Bow tie is both female andmale accessory. Classic bow tie - a specially tailored and sewn fabric strip for tying a knot-shaped bow. With such a long tie you need to tinker before come nice and neat bow. 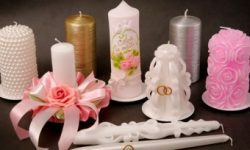 Therefore, knowing all these difficulties, many manufacturers of such necessary and fashion accessories like ties, decided to make life easier for consumers and fired ready bow ties. 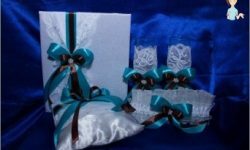 Spending time and effort in such tyingtie is not required, you just need to fasten it with a clip to the collar of a shirt or wrap around gate of a special gum, which is secured a tie and fasten it on the hook. Recently, bow ties are increasinglyfound in the wardrobe of both sexes. 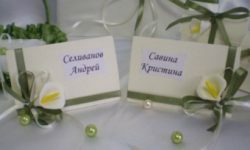 They are relevant both in the office or at the reception, and on a quiet family celebration. This fashion accessory can be purchased at any store, and You can sew his own hands. 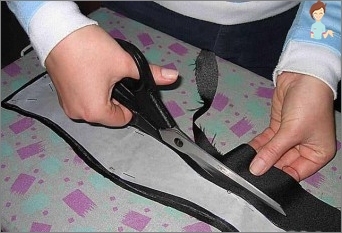 Moreover, the difference in how to sew a male or female butterfly no. Very often, especially during the visits of childrengarden, mothers have to come up with outfits for their children and costumes for various holidays. Therefore, the information on how you can make a butterfly on the neck of the boy will be useful not only for young women of fashion and dandies, and young mothers. 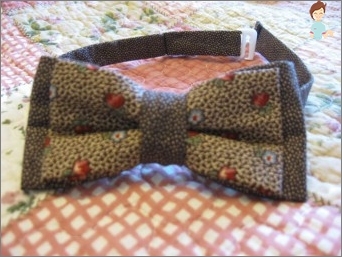 How to sew a bow tie? First of all, you need to stock up with all the necessary tools for the work and determine the type of material and the coloring of the future tie. It can be made of silk, cotton, polyester or a combination of these materials. iron, preferably with steam boost function. The colors can be very diverse, it all depends on what kind of under garments will be worn this accessory. If you plan to sew the tie for the butterflythe boy to school, or do you want to wear it to the office in combination with strict blouse and skirt or trousers, it is best to stay on the plain tissues without the express image. And if you want to decorate them your club outfitYou can give free rein to imagination and make a tie with his hands out of colorful fabrics or combinations thereof. Pattern for which clear how to sew a "bow tie" can be found on the Internet. Having studied the materials about how to properly sewButterfly is possible to start the process of manufacture. The first step is made of the future pattern bow tie. To do this, from cutting fabric to carve out a rectangle measuring 13 * 23.5 cm, 22 * ​​11.5 * 8 cm and 13 cm. If you plan to tailoring two-color tie, the biggest harvesting should be monochromatic, and two identical smaller, colored, ornament or without. Next, we start to work with the largestworkpiece. To start putting it in half lengthwise, iron and ironing facilities, with special emphasis on the place of the fold. Then straighten the fabric and fold in half crosswise and again iron iron. Next, you need to put a piece of cloth smoothedfold down and fold it back along, but so that the edge of the fabric met in the middle of the flap, and just below them was a fold line. Then you need to re good to iron the fabric. Then, without turning the folded and ironed cloth flap, we fold it, bringing the untreated edges to the line of vertical bending. Lay the edges a little overlap and again iron the flap. The first element of a bow tie, sewn by his ownHands, ready! Now take the workpiece of medium size and add it in a similar way. After that comes the turn of the last, the smallest billet. It needs to be folded along, ironed, againExpand and fold so that the edges meet at the level of the fold line. Next, you need to iron the workpiece, fold it in half again and iron it again. When all three blanks are ready, you can proceedTo sewing. First we take the middle workpiece and sew it across with a simple seam, while slightly pulling the material together. Also we arrive with a large workpiece. From the smallest strip of folded fabric, it is necessary to sew a ring to fasten between the other two parts of the butterfly, and also for its decoration. The size of it can vary depending on what kind of fabric is chosen for making a tie. When the size of the ring from the fabric is determined, we put the middle piece over the big one, fix it with a few stitches. Next, we put a strip, from which it should turn out a ring over two "Butterflies"And fix it from the wrong side with a few stitches. Put aside the finished "Butterfly"And proceed to the design of ourAccessory. For this we need to measure the neck of the person for whom the given butterfly is made. Making measurements, we remember that the tie should not squeeze the neck, but it can not be dangled not by her. Therefore, we must try to find "middle ground". After the length of the gum is determined,Stretch it under a rag ring and fasten it. Next, gently, but reliably sew on the ends of the rubber bands fasteners. If possible, fix the fastener with a machine stitch. That's all, now you can enjoy the result of your work. 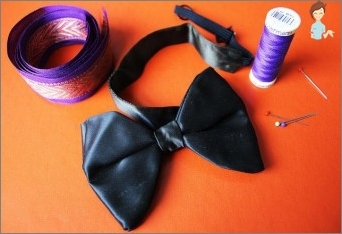 Bow tie, sewn with your own hands, ready! Knowing how you can make a butterfly with your own hands, you can always be fashionable and unique, because now you are able to sew such an accessory for any outfit.